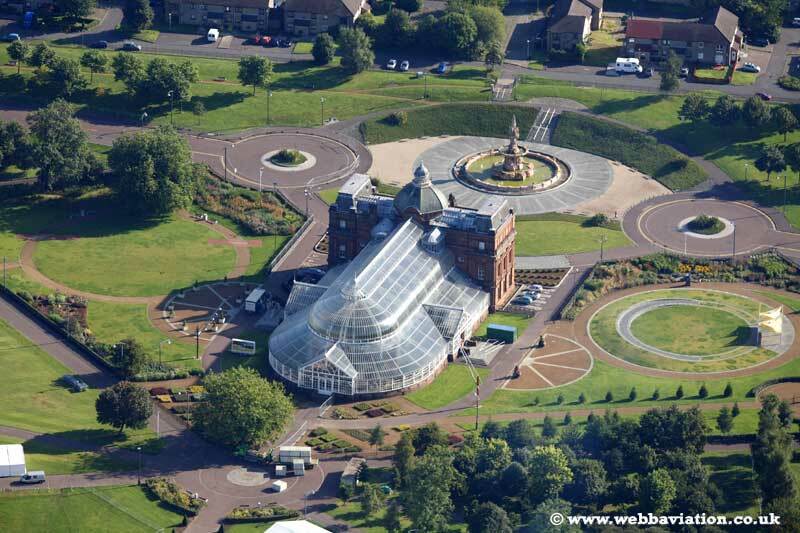 In the GIA Springburn Winter Gardens Competition 5 finalists have been selected from 25 entries. The public vote on the finalists commenced on 20th September. 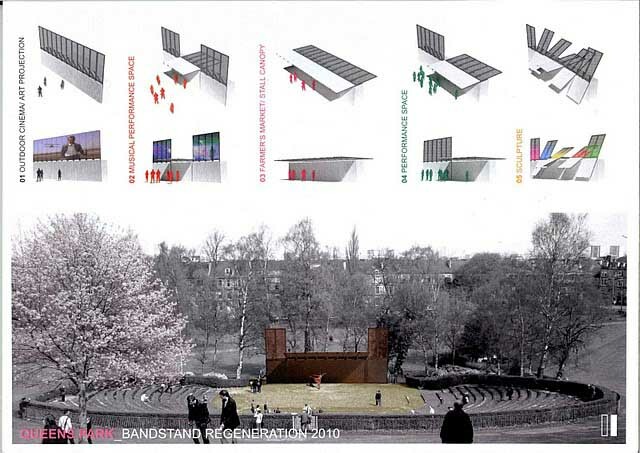 Finalist C: Ruggero Lancia: Architect and Post-doctoral Researcher at Glasgow University. Finalist E: James Hand and Nik Klahre: Cass graduates. 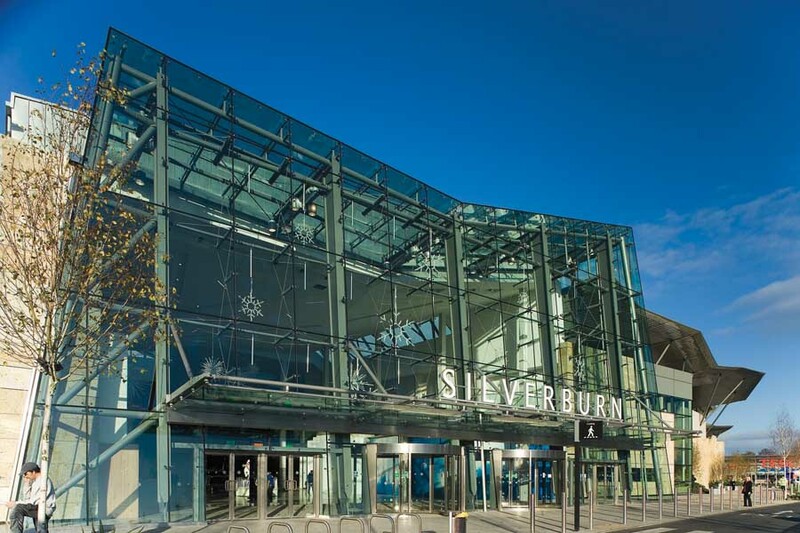 The winner of this Scottish architecture competition are due to be announced in November 2014. Comments on the GIA design contest shortlisted entries are welcome.